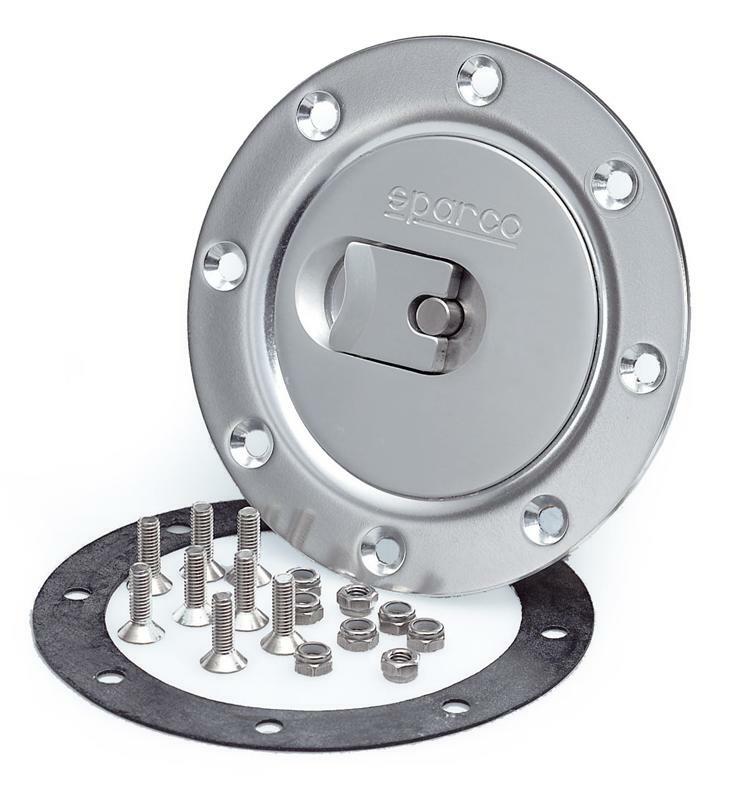 Sparco Fuel Cap UNIVERSAL - MiataRoadster - Stay tuned with MiataRoadster! Our high-quality fuel caps are available in non-locking and locking styles. Choose from three styles: locking chrome, locking brushed aluminum and non-locking brushed aluminum. Includes all hardware necessary for installation. **Fuel funnel is recommended to complete installation. Sold separately.